This Interview speaks with the Author of a book about the day-to-day life of Stanley Kubrick. Being able to ask Filippo questions and hear the process of creating this book was fascinating. ‘Stanley Kubrick and Me: 30 years at his side’ is the best book Iv ever came across for understanding how this man worked in his life, not to mention how hard he worked and how much he demanded of himself and others. 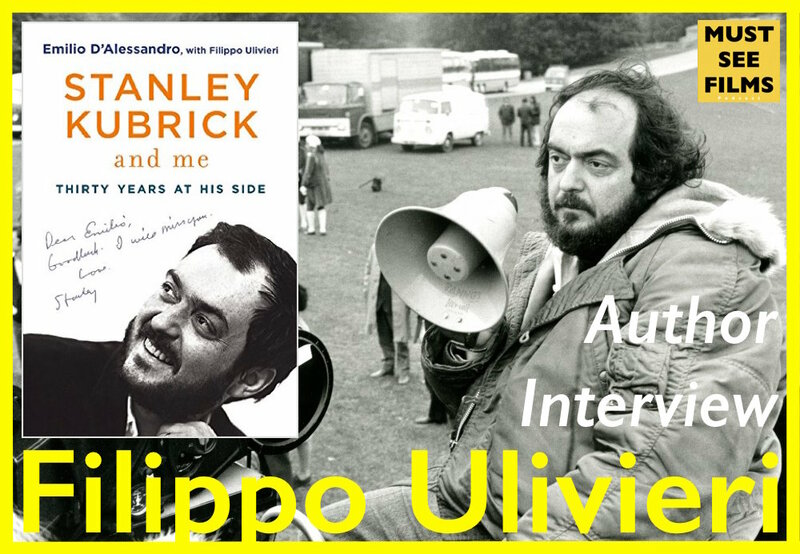 This book is a great insight into a very talented director and I’m very happy to share this behind the scenes with Filippo Ulivieri.